“If it’s happening...it’s in the BoZone” isn’t just our motto—it’s our sole purpose as the leading source for entertainment and events occurring in the greater Bozeman area and Southwest Montana. 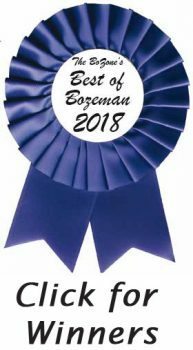 For nearly 25 years, The BoZone Entertainment & Events Calendar continues to be your go-to authority in Montana for Bozeman live music, Bozeman theatre, Bozeman specialty film, Bozeman dance, Bozeman art, Bozeman sporting events, Bozeman nightlife, Bozeman literature, Bozeman environmental meetings, Bozeman local business networking, and countless other Bozeman community gatherings. The BoZone’s aim is to ensure you are easily connected with all The Gallatin Valley has to offer, using the latest and most accurate information available. With a digital and print edition of every twice monthly issue, The BoZone is bolstered by its expansive online platform accessible by all your devices 24/7. 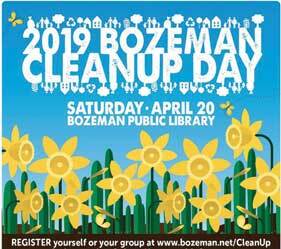 Whether you pick up a BoZone paper while out running Bozeman errands or find yourself antsy at home, The BoZone is always available at your fingertips—and of course, is always FREE. When you’re looking for something to do in Bozeman, The BoZone has the info you’re searching for. 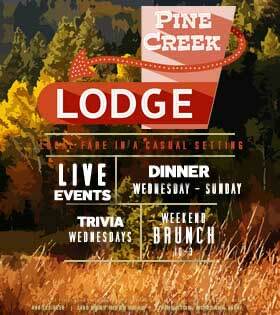 In the mood for some Bozeman live music, a Montana live show, or a Bozeman stage performance? We’ve got you covered. Wondering where the next farmers market or social shopping spectacular featuring local artists and vendors is set to unfold? The EcoZone has the details. Want to keep up with your Montana State University Bobcats and Bozeman Hawks? The EndZone is here with your school pride. Feel the need to focus on your family’s well-being and the environment? The EcoZone always has its eye on health and the socially conscious. 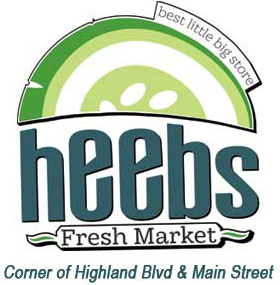 Seeking ways to get involved with our great community of small businesses and nonprofits? The Bi$Zone supports those who support keeping it local.